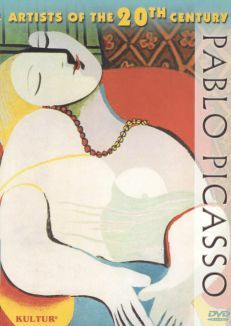 To the very end, Pablo Picasso was just as complicatedly fascinating as his cubist paintings. 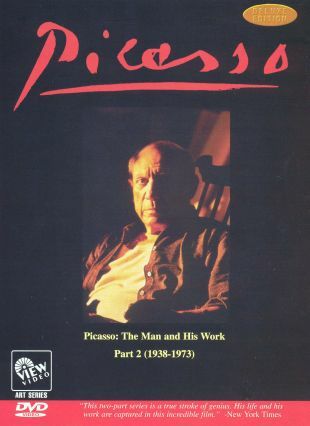 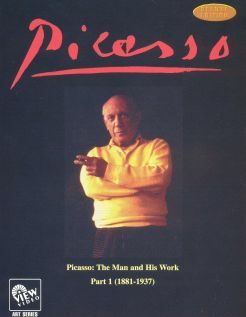 This film focuses upon Picasso's last 22 years of life, utilizing personal photos, home movies, and well over 600 pieces of the artist's work -- some never before been seen by the general public -- to piece together the later part of this amazing man's life. 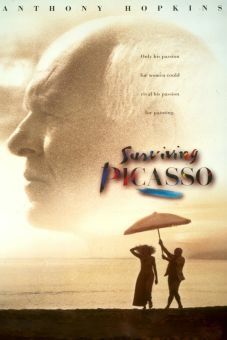 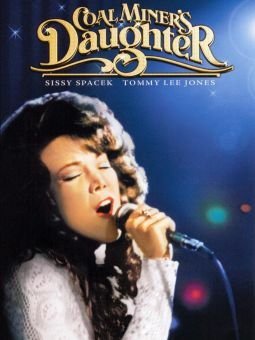 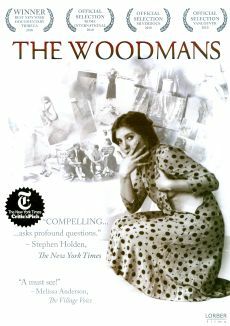 In fact, scenes shot for this film were some of the last footage ever to be taken of the artist. 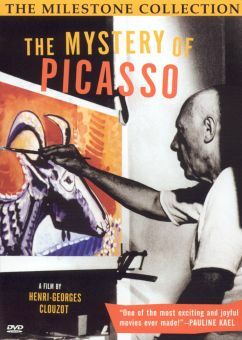 Filmmaker Edward Quinn had the distinct advantage of complete access to the artist, and he used this close proximity to shed light on Picasso's uniquely creative process.